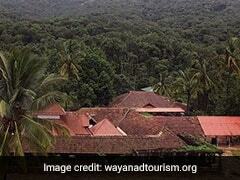 In the third and biggest round of voting for the Lok Sabha election, the seat in the spotlight was Wayanad in Kerala, from where Rahul Gandhi is contesting. 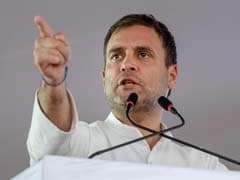 The Congress president is contesting from a second seat, apart from his traditional Amethi constituency in Uttar Pradesh, for the first time. 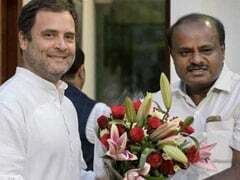 The fractured verdict of the assembly elections in Karnataka may reflect in the state's mandate for the Lok Sabha as well. 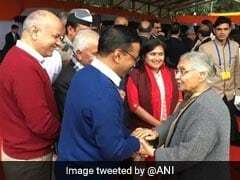 The Aam Aadmi Party said today that an alliance just in Delhi is not possible after the Congress refused to have a tie-up anywhere else with AAP. 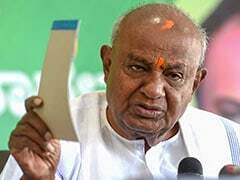 Former prime minister HD Deve Gowda, who is contesting the national election after declaring he wouldn't, says he has no plans to retire, but doesn't need to be prime minister either. 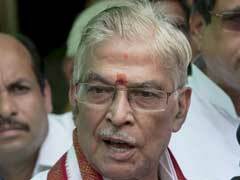 "I will sit by Rahul Gandhi's side if he becomes Prime Minister," he said on Thursday. 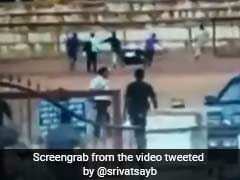 The BJP's Bhopal candidate Sadhvi Pragya Singh Thakur, a Malegaon blast accused whose participation in the election has generated a huge political controversy, broke down today while alleging torture in jail. 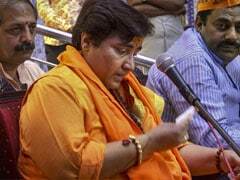 Sadhvi Pragya Thakur joined the BJP yesterday and was named the Bhopal candidate soon after. 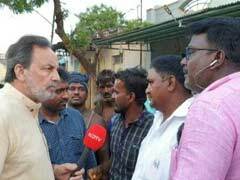 Election 2019: The Congress has asked the Election Commission to take action against Prime Minister Narendra Modi, flagging a "mysterious box" that was moved from his helicopter to his car when he was campaigning for Lok Sabha polls in Karnataka. 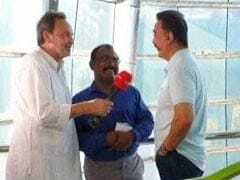 Actor-politician Kamal Haasan has said that though he could back either the BJP or the Congress after the ongoing Lok Sabha elections, his support would be conditional. 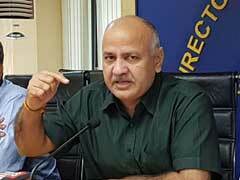 In Phase-1 of the Lok Sabha election today, 91 seats across 18 states and two Union Territories are voting. 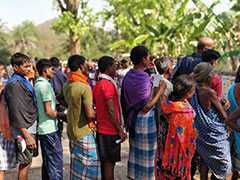 In Rahul Gandhi's Appeal To "Vote Wisely", A Swipe At PM, "Acche Din"
On the first day of voting for the Lok Sabha elections, Congress president Rahul Gandhi posted a tweet urging voters to "vote wisely for the soul of India and its future". 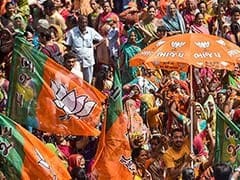 Prime Minister Narendra Modi's BJP will win 228 seats in the national election and, along with its allies in the National Democratic Alliance (NDA), may just make it past the majority mark, says a poll of opinion polls published in March and April. 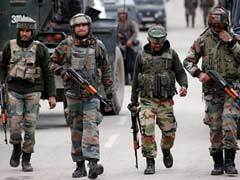 An encounter broke out between security forces and terrorists in Jammu and Kashmir's Pulwama this morning, the police said. The firing has stopped and a search is underway, the police said.